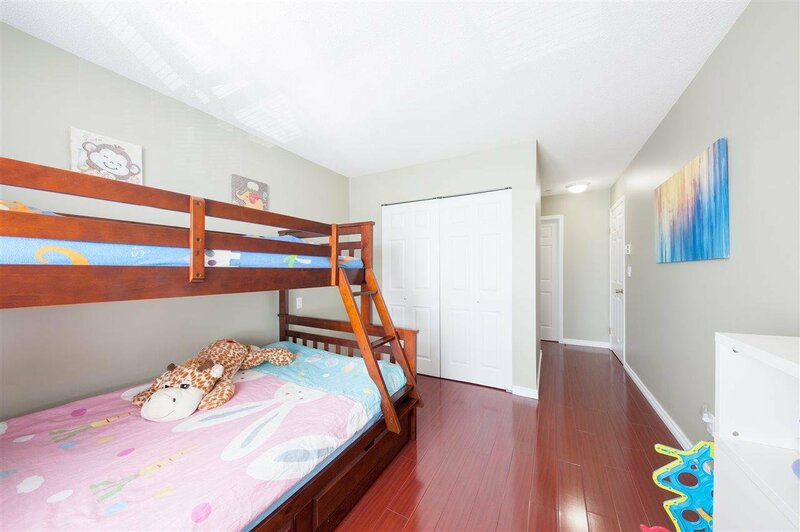 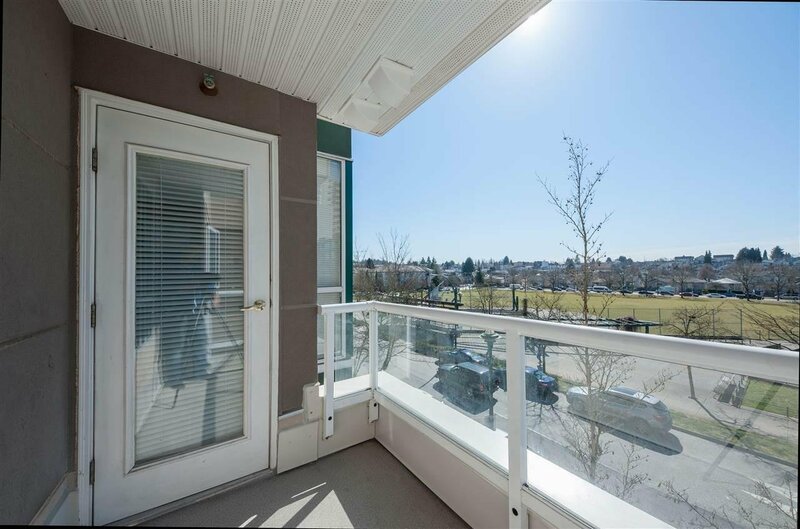 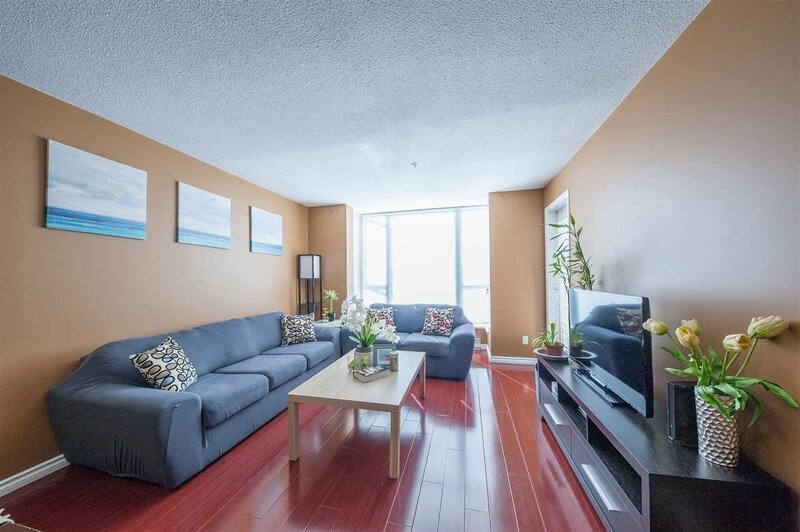 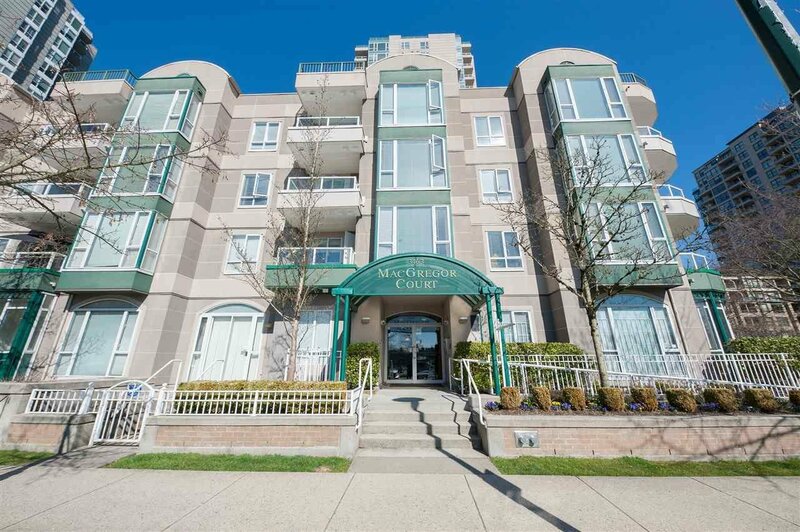 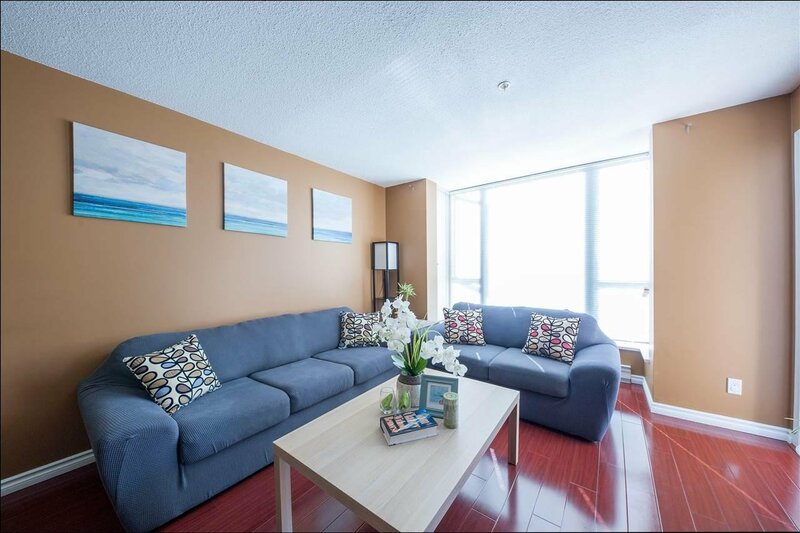 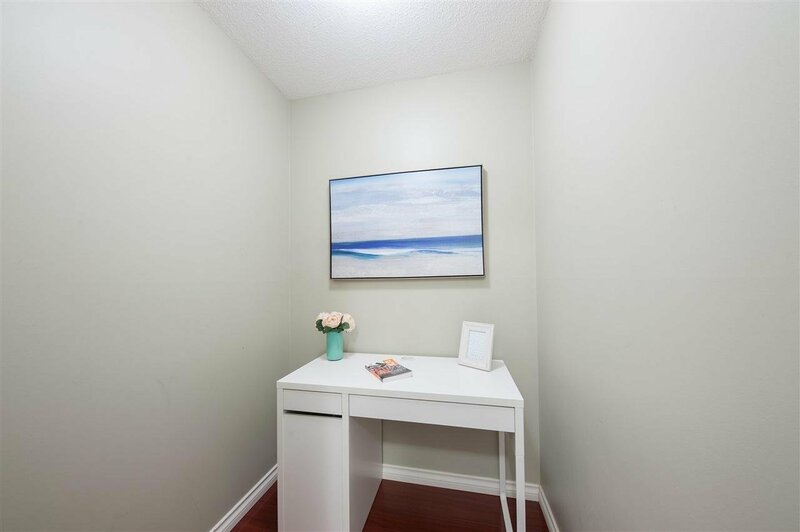 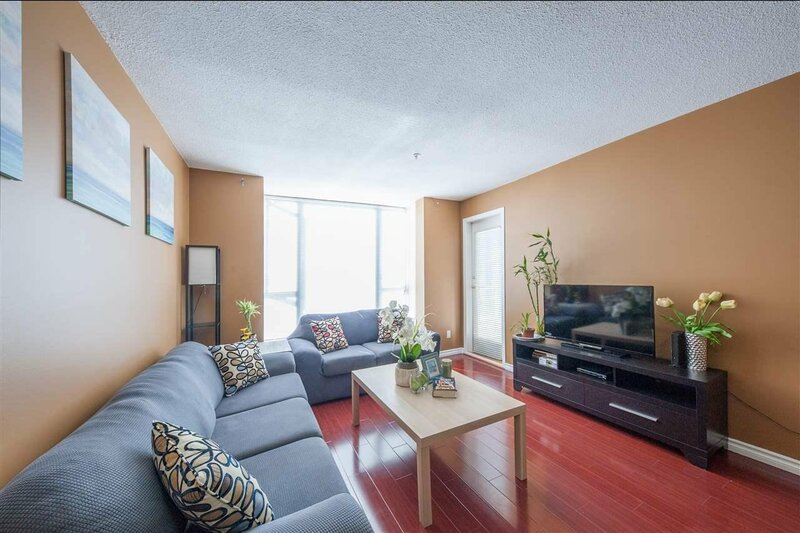 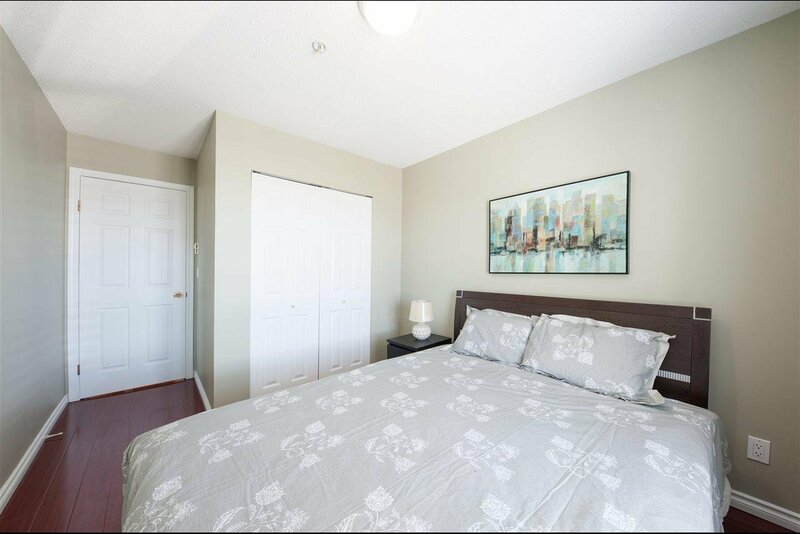 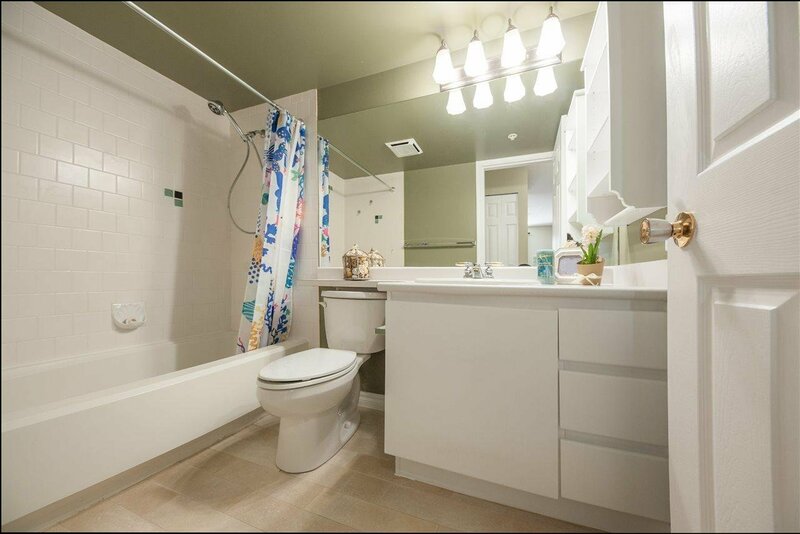 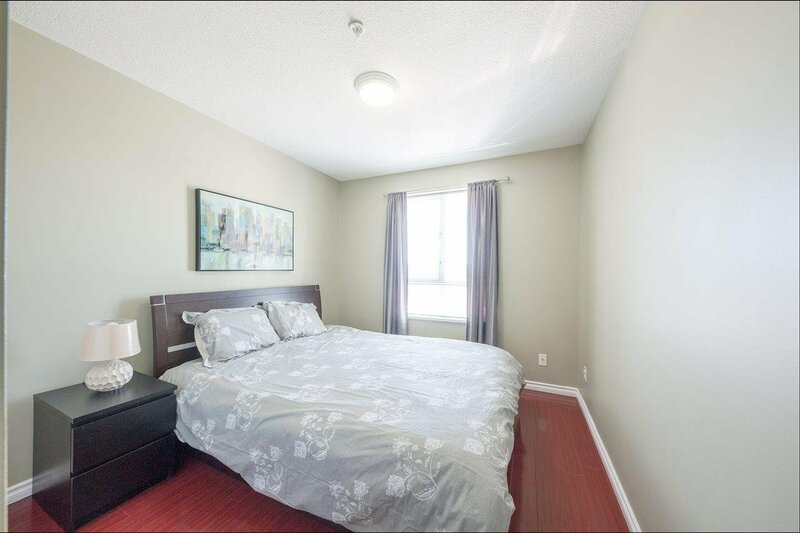 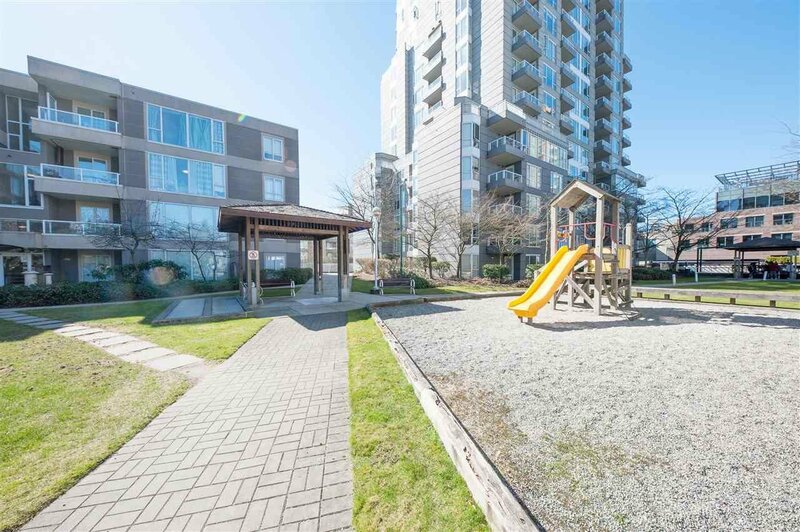 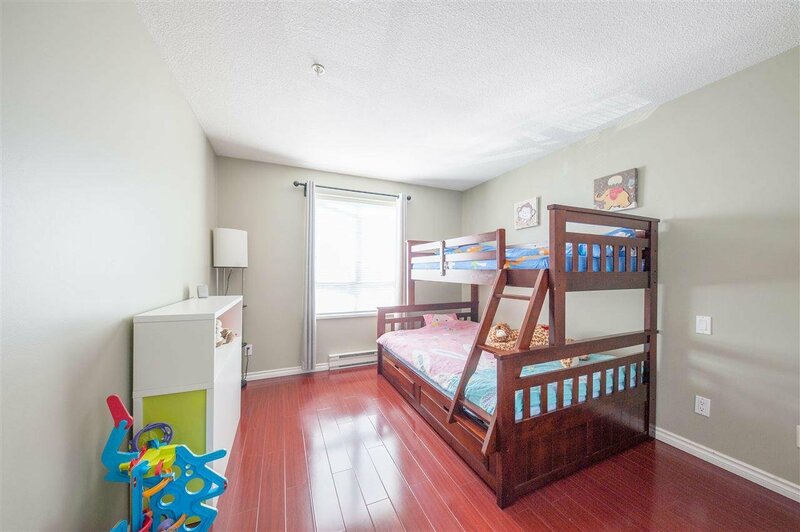 301 3463 Crowley Drive, Vancouver - 2 beds, 2 baths - For Sale | Jacky Tang - Royal Pacific Realty Corp. 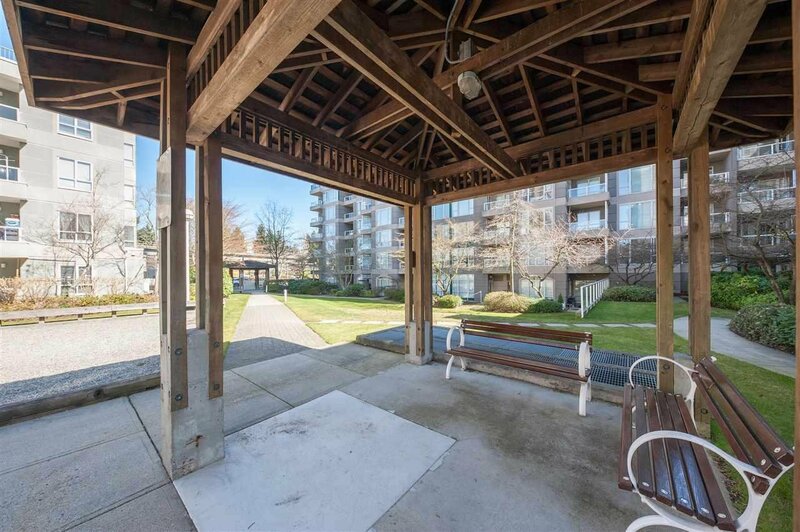 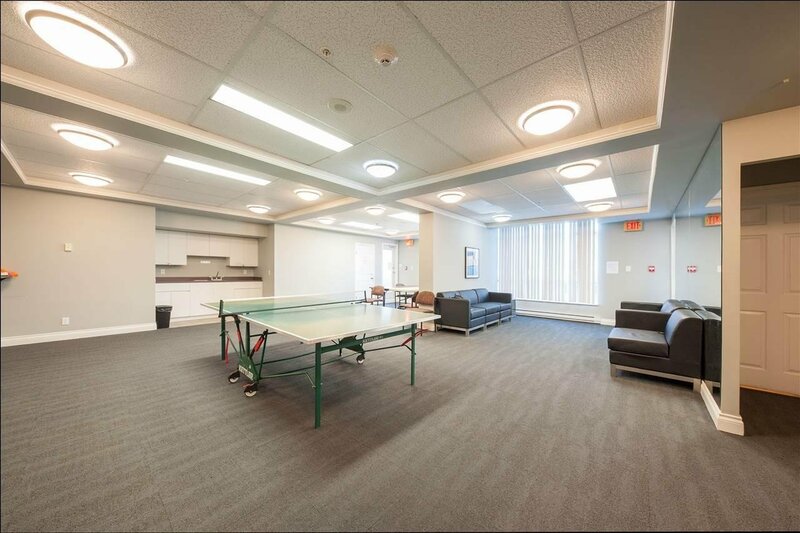 The perfect combination of location, easy transit and peaceful community living. 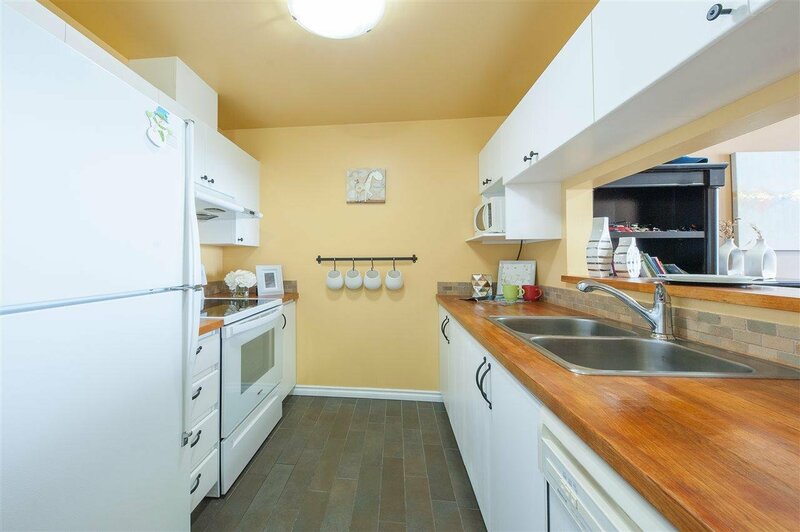 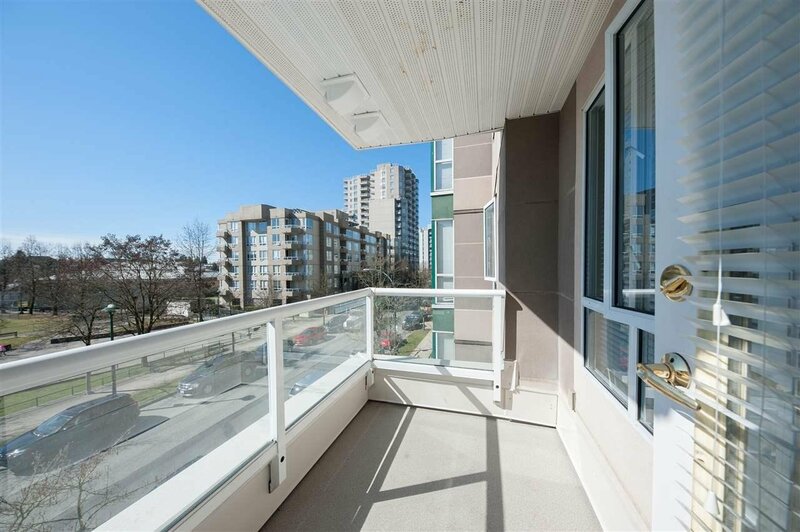 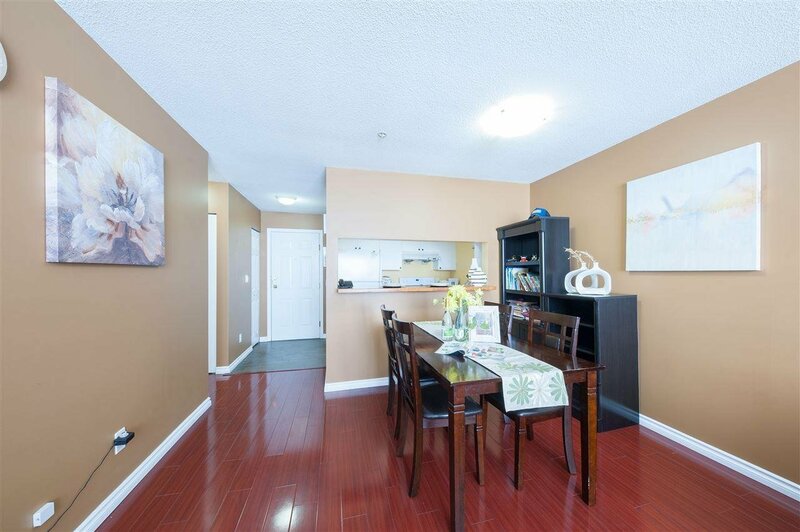 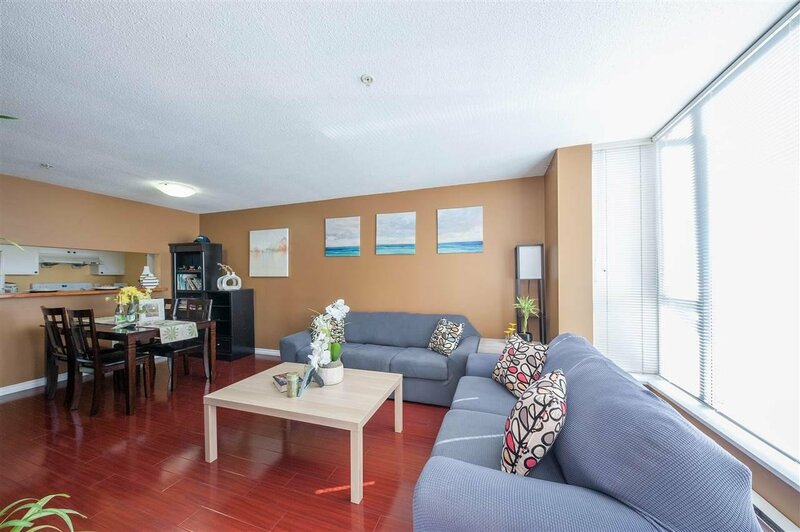 Facing Gaston Park and away from the sounds of the skytrain, this 2-bed, 2-bath home is located in the heart of Collingwood with easy access to Joyce Station, bus transit, shops, restaurants, tennis courts & community centre. 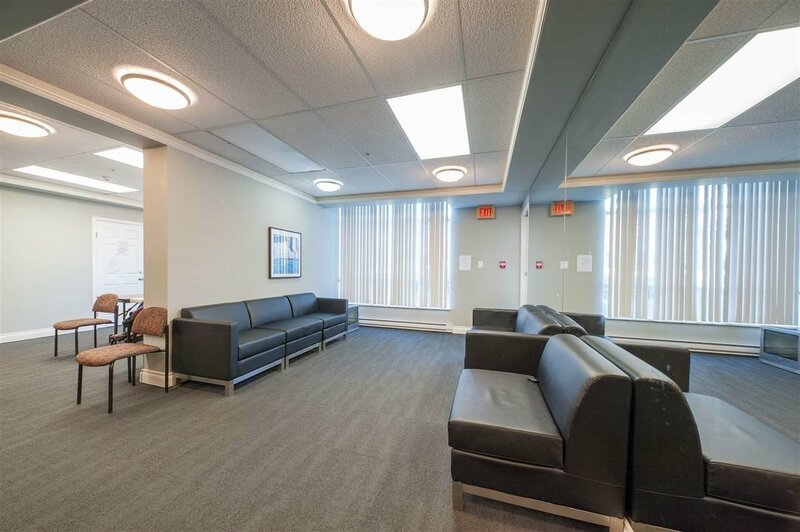 Parking stalls: P258 & P272. 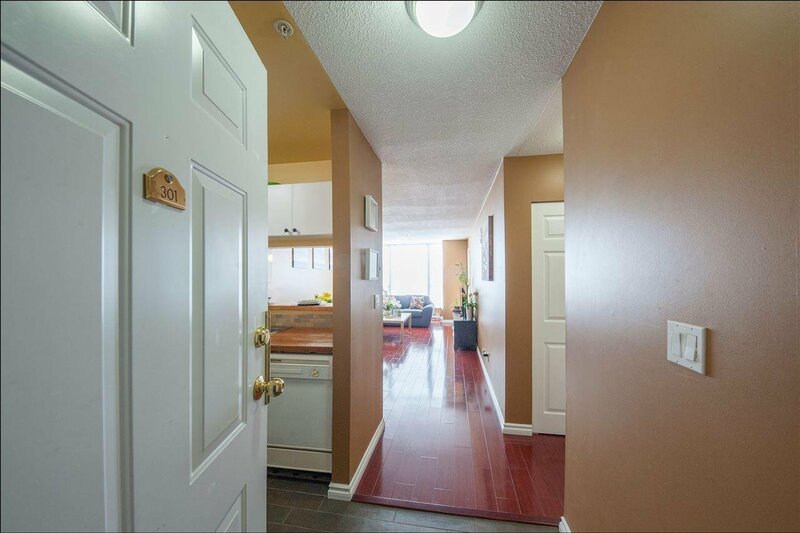 Open House Apr 13 & 14 (Saturday & Sunday) 2-4 PM.